1. Don’t assume you know who has the cheaper rates. You may have an idea of who might have lower rates that you can take advantage of but do not assume someone has the lowest rates and shop only with them. Also, even if you think a company might be too high on their rates give them a try and see what they can offer- you may be pleasantly surprised. 2. Look for additional discounts. Many insurance providers will offer discounts for certain things like a safe driving record, on time payments, and memberships to certain groups or businesses. So, make sure you ask and see what extra savings you may qualify for. 3. Keep your credit score as high as possible. Your credit score affects not just loan applications and debt management but it can impact the rates you are given on auto insurance as well! 4. Go basic on insurance for older cars. If you are driving around an older car that is considered a clunker or junker (it runs but that’s about it) you can save a lot of money on your premiums by dropping collision and comprehensive coverage. 5. Increase the deductibles. The final way to save some money on your auto insurance payments is to accept more responsibility financially in the event of an accident. If you have a deductible of $1,000 you will pay more in premiums than if you have a deductible of $3,000. When you are looking for cheap car insurance in Rockford or the surrounding areas, these tips can help you save money! 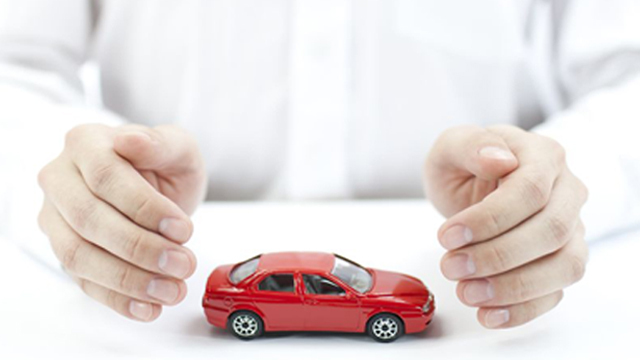 For more help finding the best insurance available, head over to Accurate Auto Insurance today!